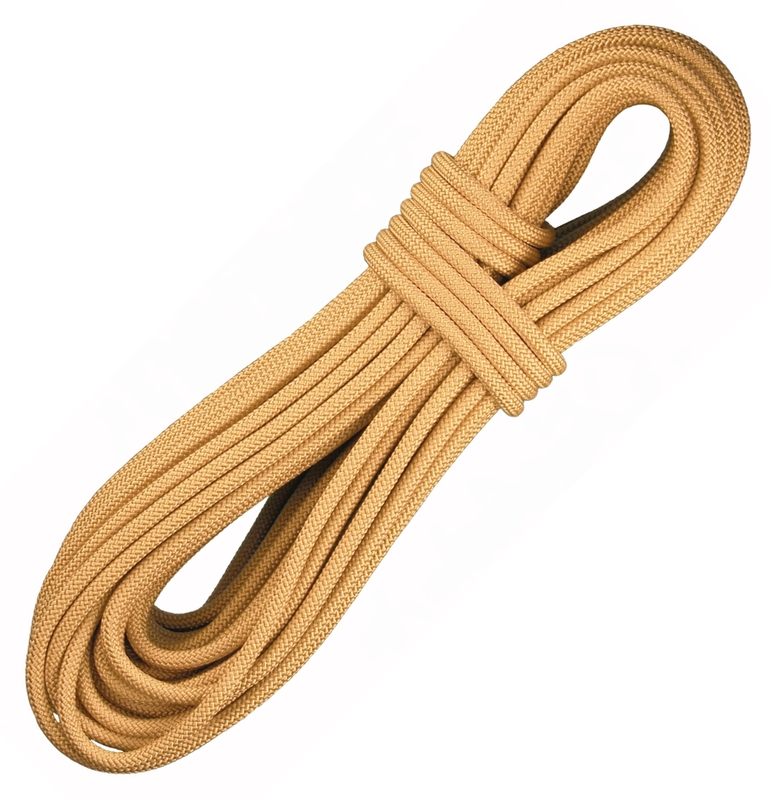 A standard for police and military applications, the low-visibility 150 ft. BlueWater Assaultline static rope is designed for tactical and rescue work. Size 7/16 in. (11.6mm) x 150 ft.
Dimensions 7/16 in. x 150 ft.